How many people do you know in your life that have all the awareness in the world, they preach ‘living their true self’ but yet still don’t take control of their lives?? I definitely know a few! It doesn’t matter what you know it’s how you execute what you know! If you want to be in a better situation in your life then you’ve got to take the steps to achieve that goal. It takes practice to create a new habit- day after day…. along with that you’ve got to want the change. It’s easy to want something different in your life and the idea always sounds good but ask yourself “how bad do I want this?” if you want it bad enough you will do everything it takes to make a change. Attending courses, reading books and listening to motivational videos isn’t automatically going to change your life. Those things will help guide you if you take the ACTION! How do you show up in your life? How do you show up to your relationship? How do you show up to your job? How do you show up in being the man/woman who you are destined to be? It’s up to you to make it happen, knowing is not enough! 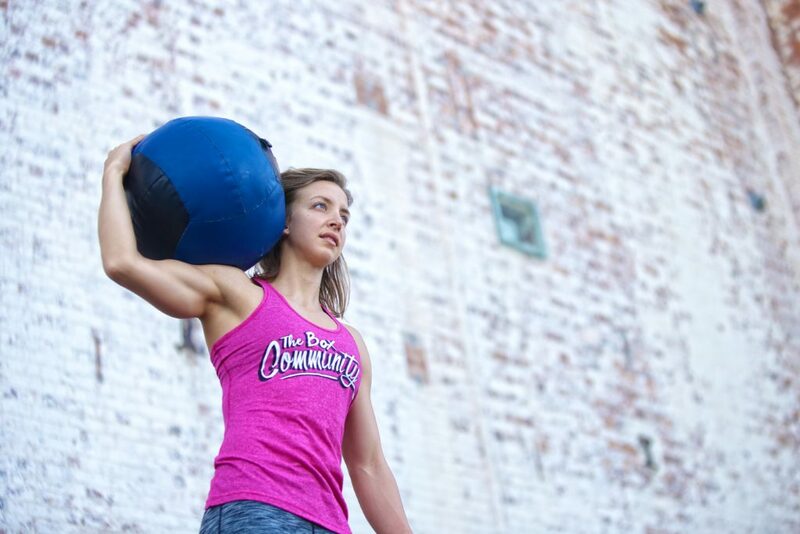 Meet The Box Community’s Newest Ambassador, Jessica Sedunary! Meet TBC Apparels Newest Ambassador, Victoria Doidge! Meet TBC Apparels Newest Ambassador, Elin Granstrand! CrossFit® is a registered trademark of CrossFit Inc, which is not affiliated with and does not necessarily sponsor or endorse the products or services of TBC Apparel.